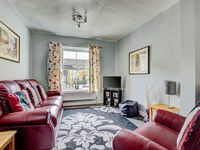 Property 10: NUMBER 36 - Spacious Victorian house in Skipton. Central location. Property 13: Visit the beautiful Yorkshire Dales - walking, relaxing,swimming, barbecuing. 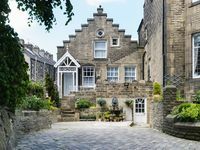 Property 17: Character Cottage in Haworth. Come and Enjoy Yorkshire...Yours To Discover! Property 19: Beautiful character cottage, very dog, child and couple friendly. Property 41: Brook Cottage Hellifield Skipton. The cottage was perfectly situated for our stay in Skipton. It was perfect for exploring the area on foot. It was very clean and had everything we needed. We would definitely rent here again.